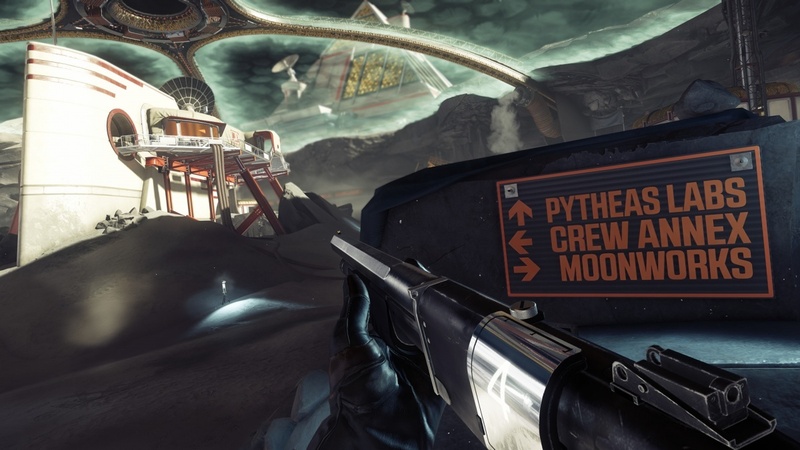 Mooncrash is the first and only DLC expansion for 2017’s Prey and acts as a rogue-like fight for survival. It takes surviving in an alien infested space station to a new level by throwing players into a simulation meant to be failed (at first). Slow but steady progression will see the five in-game characters growing in strength and supplies as new escape plans are formulated and executed. Prove to escape successfully enough and all five characters can survive the simulation. Fail to execute the plans quickly enough, or with little co-operation amongst them, and another death is sure to ensue. 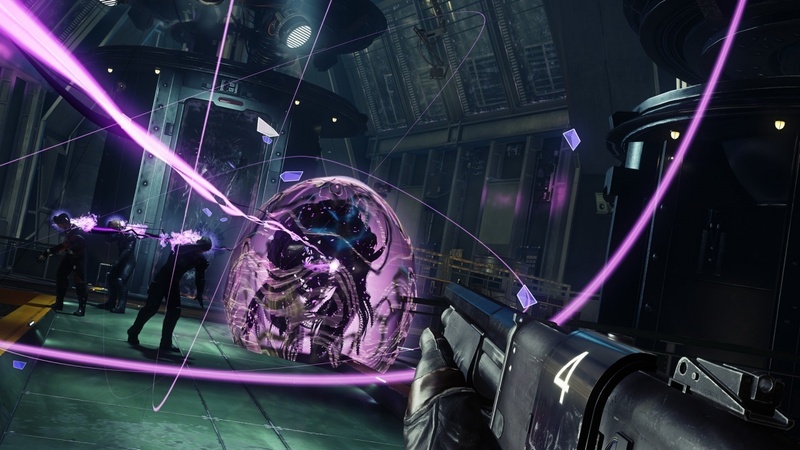 Prey, the revamped and reimagined IP from 2006, released last summer, made for a more than impressionable single-player experience. It is a science-fiction action title mixed with survival elements. Depending on the player’s mental toughness, it could also be described as a bit on the horror side. 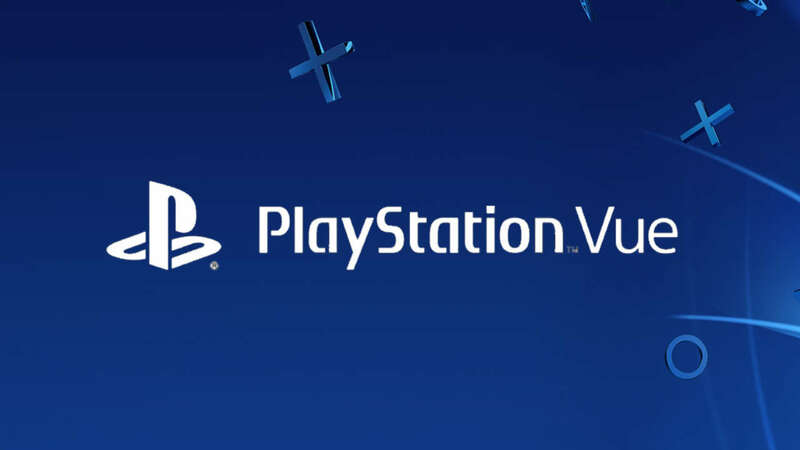 It follows Morgan Yu, a male or female protagonist who wakes up in a mind-boggling nightmare. Being the focal point of an experiment for neurological based technology, Morgan must piece together the harsh reality of an alien species overrunning the space station. The alien species is known as Typhon and they are determined to destroy humankind as it doubles as reproduction and multiplicity for them. Typhons are not eradicated because they need to be harvested for their ability to transform the neuro abilities of humans. Great risk always comes with great reward, though. The main instalment received mostly positive reviews from critics. Cubed3 specifically praised it for varying and detailed level designs, high replay value, and being a platform that offers limitless player freedom and choice – a masterpiece, but with some scuffs that were impossible to overlook. Those scuffs include load times, which is still an extensive occurrence in the DLC. 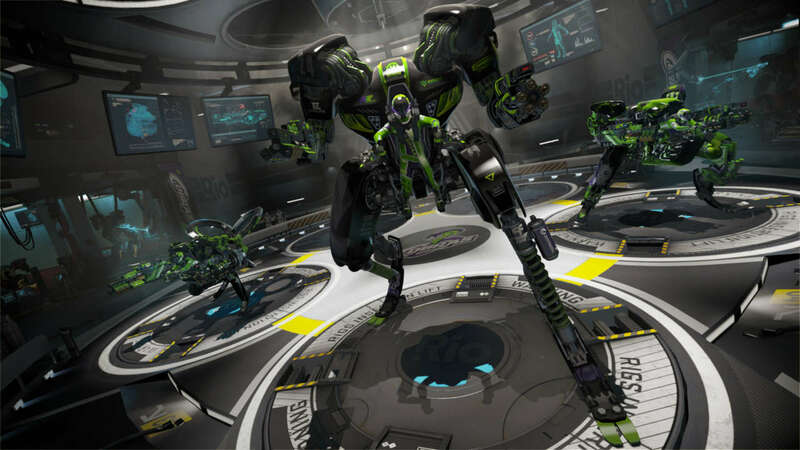 While it is ideal to play the base game prior to diving into the Mooncrash DLC, it is not required. In fact, Mooncrash should be considered its own game, even though it takes place in the same setting, features same characters and Typhons, and includes many of the same gameplay mechanics. It is a rogue-like survival sim with procedurally-generated obstacles, randomised loot, character progression, and truly challenging objectives. There will be a sharp initial learning curve for those who have not experienced the fundamental teachings of Prey’s intro hours, but the saviour here is a loaded tutorial codex that will also pop hints every time something new is interacted with. The story is short and sweet. It depicts a solo astronaut in a small satellite space station with nothing more than a bed and a computer set up that would make the richest of gamers jealous. Once connected to the computer, control is obtained over the characters in a simulation. There are five to play as but only one of them is unlocked from the beginning. They vary in health and neuromod abilities, as well as what they begin every play-through with. Unlocking them requires successfully escaping with whoever is already available. As more characters become unlocked, the challenge shifts from simply picking one and escaping, to how many can successfully escape in succession. There are five possible escapes, which works out for each of the five characters. They can be escaping via an escape pod, a shuttle, a mass driver, consciousness emulation, or Typhon portal. While the escape pod sounds easy, because it is, the rest are anything but. Some take several steps to prepare. Even more of a twist – some may require the repair skills of your engineer character or the custodian to hack a system. This means if the engineer bails on the rest of the characters through the escape pod without preparing his skill-based escape option, someone will be left stranded on the moon station to die a cold and miserable death. Death is meant to occur, and meant to occur countless times, as it is part of the overall progression. Upon every death, players are rewarded with points based on the number and type of enemies killed, items found, side objectives completed, and escaping. These points are saved and can be used at the beginning of future attempts on buying weapons, ammo, medkits, and other supplies. It’s a bit of a economical crisis at times as spending too much on a run that might see a quick end is heartbreaking yet at the same time it hurts to make it so far only to really need that silenced pistol instead of the default wrench. Stress, in this regard, is alleviated later on as a mule machine will act as a locker accessible by all characters. What is collected during one character’s run can be divided and saved for the character coming in next. Now comes the next big gameplay aspect that creates a truly unique and challenging experience: a corruption meter, found in the top-right corner of the hud will slowly grow the longer the simulation goes on. It will be essentially non-existent until the very first successful escape, but will become a constant obstacle after. The higher the corruption level, the higher the difficulty is. Small Typhons that once were minor annoyances as they run around shape-shifting into every small environment item will eventually become one-hit wonders. Additionally, the higher the corruption, the higher the skill level needs to be on a character to perform certain tasks. The custodian can hack, but if she is only upgraded to hacking abilities Level 2 and the corruption level is maxed because she is the last one to escape, she will not be able to perform her skills. The best way to upgrade characters and prepare them for the troubles they will face is to simply play and escape, or play and die. 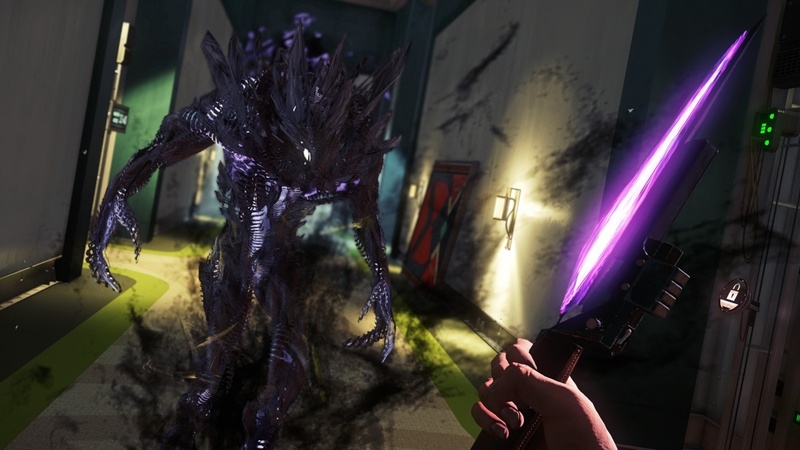 The neuromods will unlock as you stumble across neuromod injections throughout the runs. Again, it is not meant to be ran through immediately, but to see constant progression as the end goal of saving all five characters becomes ever more obtainable. 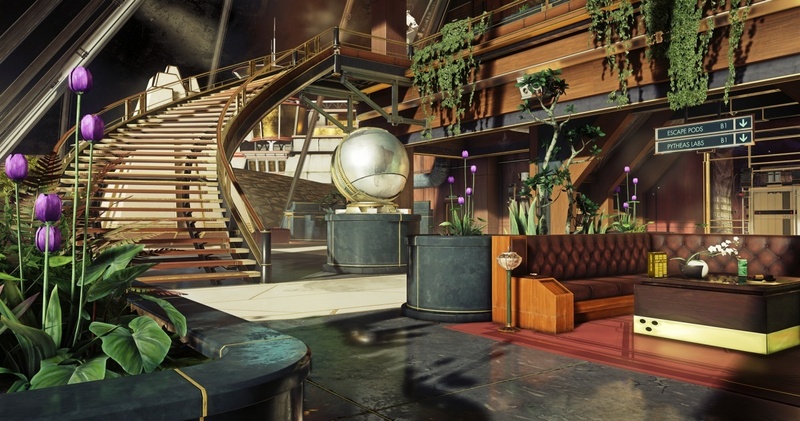 The beautiful aesthetics and level designs that were found in Prey can be found in full display within the DLC. Finding alternative routes will not be of concern, though, as there is little struggle in navigating all of the locations. The moon station everything is taking place on is built around a crater. From the crater there are three main hub areas: Pytheas Labs, Moonworks, and the Crew Annex. Each has a labyrinth of rooms and halls, and even though they change up slightly every attempt, they retain the same characteristics. The shuttle escape will always be in the Crew Annex, the Mass Driver escape in the Moonworks, and the escape pod will be in one of three locations that can be determined by checking the security station in the middle of the crater. 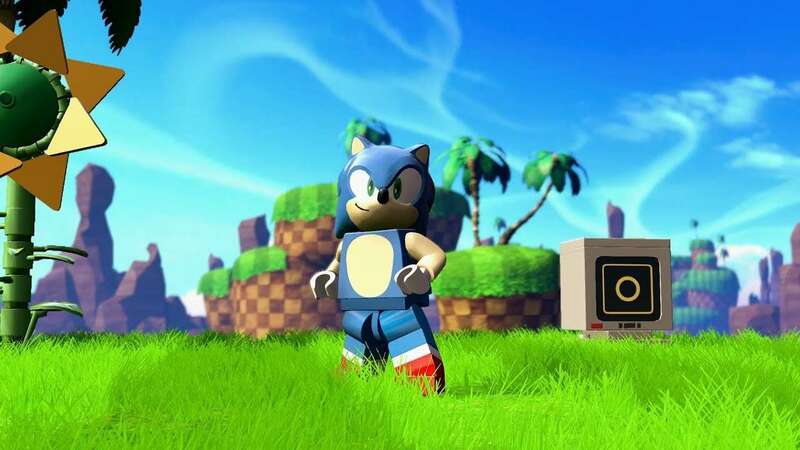 Players will slowly become accustomed to the maps style and will feel comforted knowing how to navigate the map quickly even on harder corruption.